Stability. Enhanced Security. Efficiency. These PCs mean business. 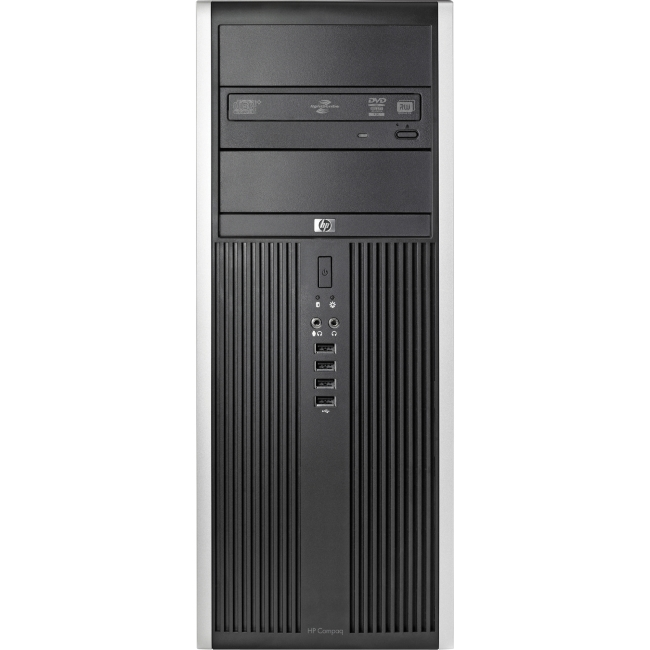 HP's most stable and secure business PCs with powerful technology and professional innovations such as energy efficient features and leading remote manageability solutions.